Tired of the gray? 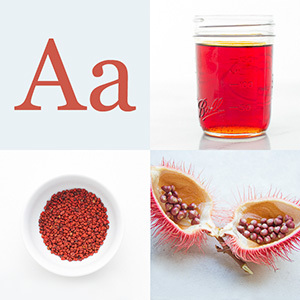 Where can you find the most vibrant winter colors in the Bay Area? Napa Valley. It’s mustard season in Napa. 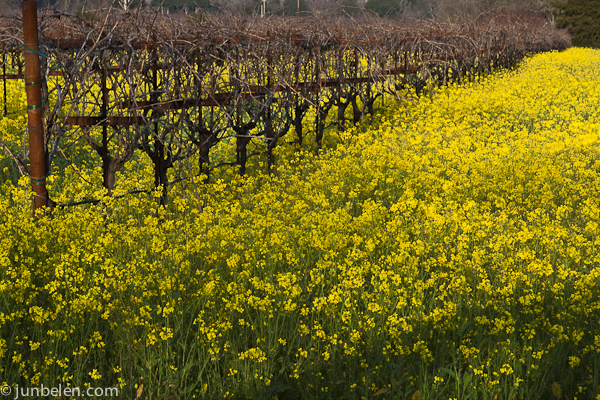 It’s the season when the grapes take a winter break and the yellow wild mustard flowers bloom. Driving down Highway 29 is a delight. Winter is a great time to go visit when the crowds are low. You can see rows upon rows of yellow wildflowers in between bare grape vines. The scenery is truly picturesque. 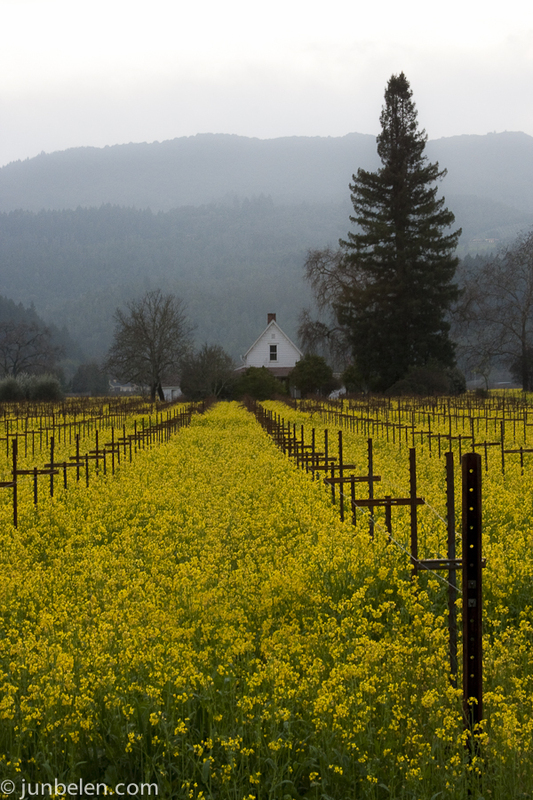 The Napa Valley Mustard Festival starts January 30th and runs through March. Click here for more information. Aside from the incredible scenery and, obviously, the wonderful wine, there is also one other thing that makes a trip to Napa, particularly to the town of Yountville, worth while.